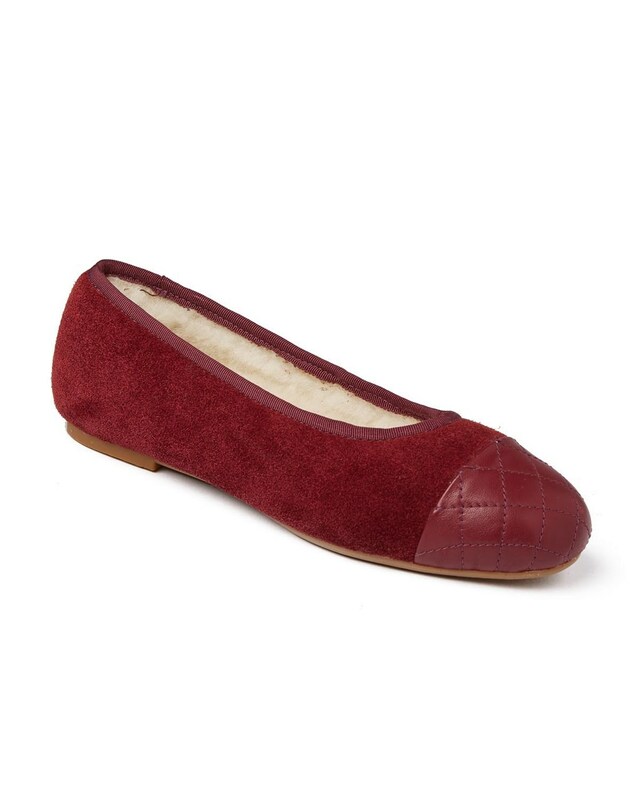 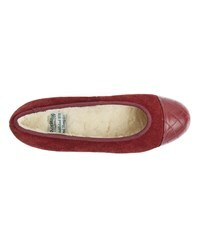 Tina is a ballerina-style slipper with a buttery-soft suede upper and leather toe-cap. 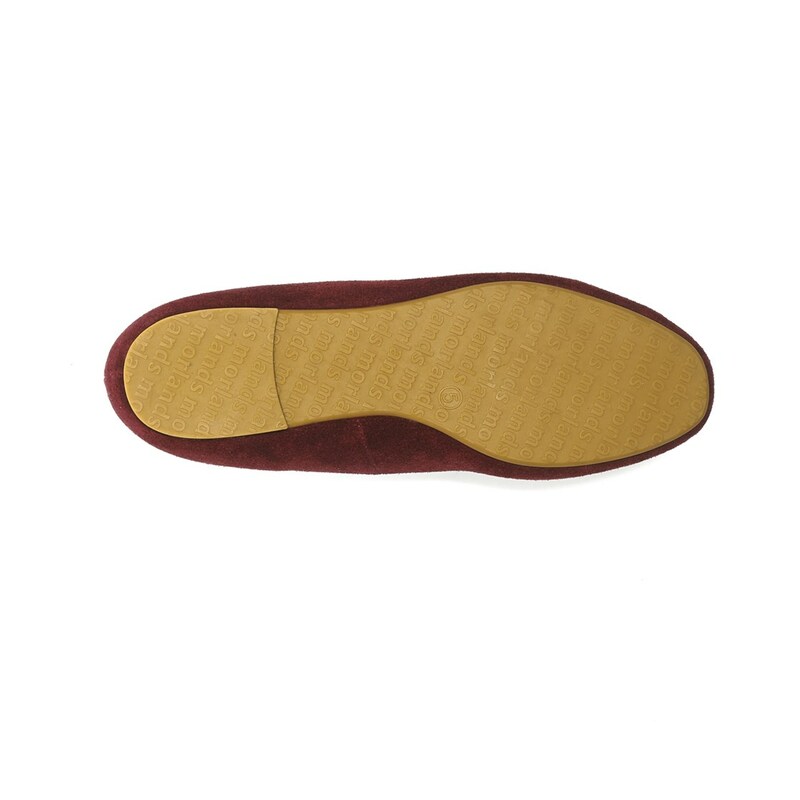 The flexible, light rubber sole and demi-heel makes this design perfect for light outdoor wear, as well as lounging in style. 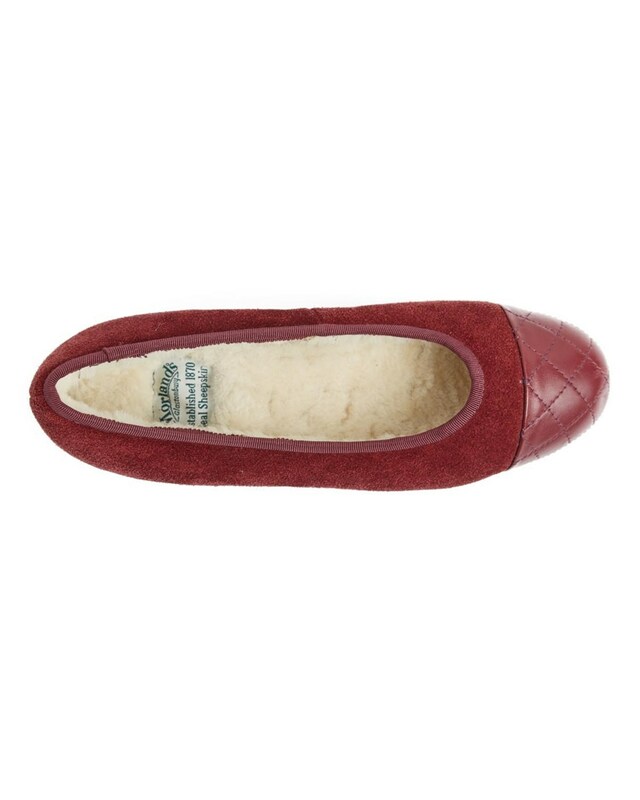 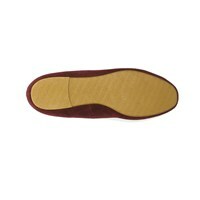 Tina features the signature, plush Morlands skeepskin lining, to pamper and protect your feet against the elements.